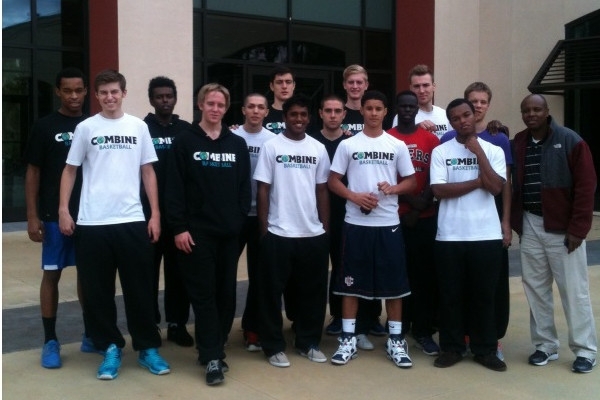 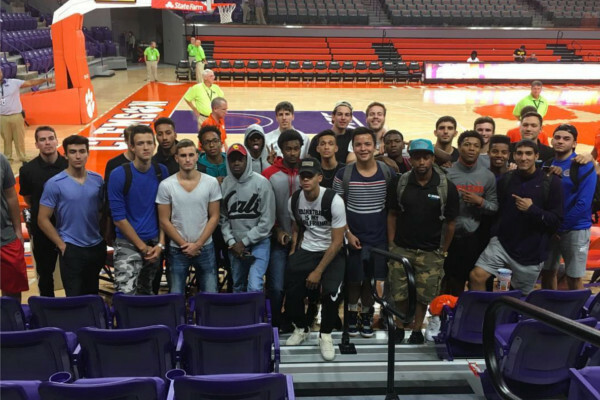 COMBINE ACADEMY is comprised of International and American High School and Post Graduate players looking to take their game to the collegiate level with an American College Scholarship. 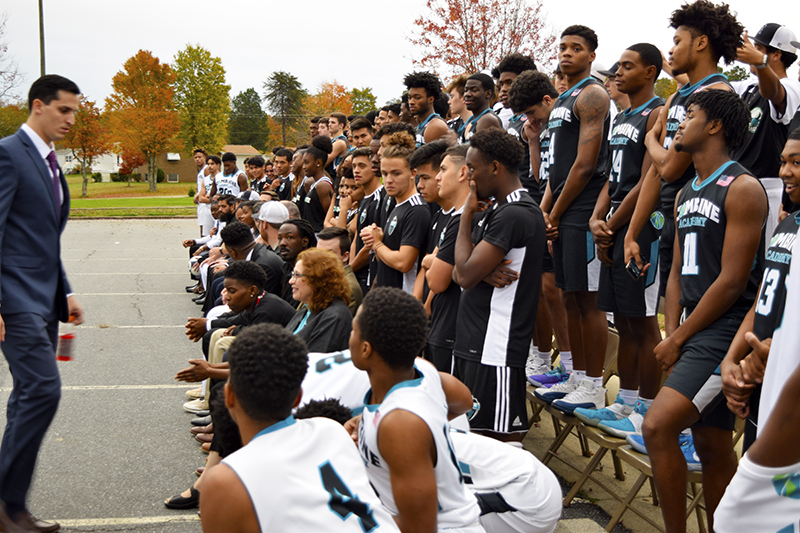 Comprised of a staff that works tirelessly to market, promote, and expose the potential of its players, Combine Academy competes against national level teams before 300+ college coaches on the NCAA Division I, II, III, NAIA, Junior College, Community College, and Bible College levels. 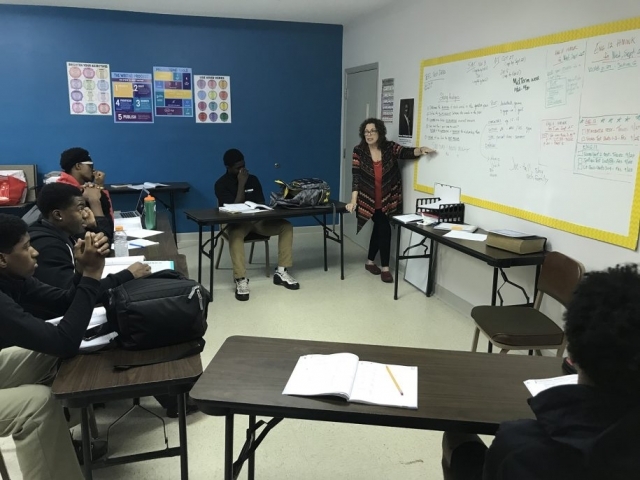 Combine Academy offers a full range of Nationally Accredited, NCAA Approved, and North Carolina Registered courses in the core areas of English, Mathematics, Sciences, Social Sciences, and many more, that are designed to meet NCAA Core Course requirements. 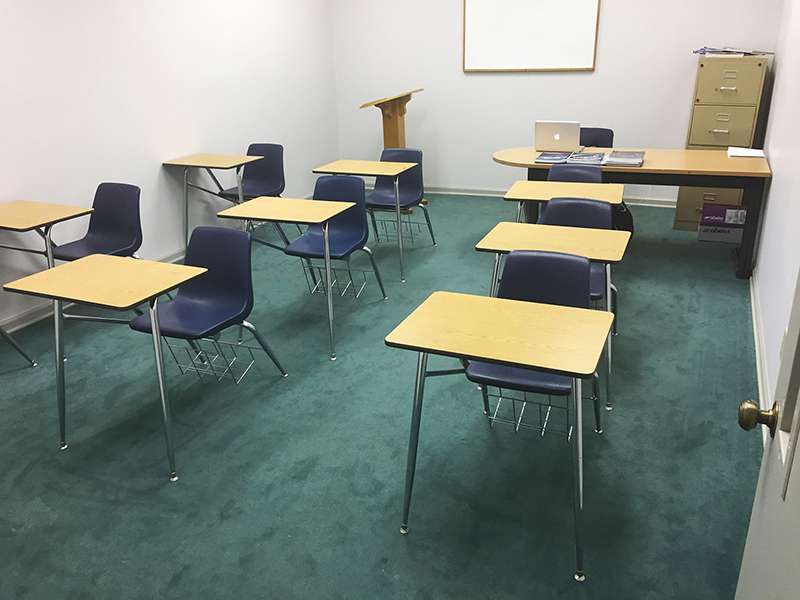 Combine Academy classes are based in small, intimate, group environments where students can benefit from the individual attention and teaching they need to enhance their knowledge of the subject at hand. 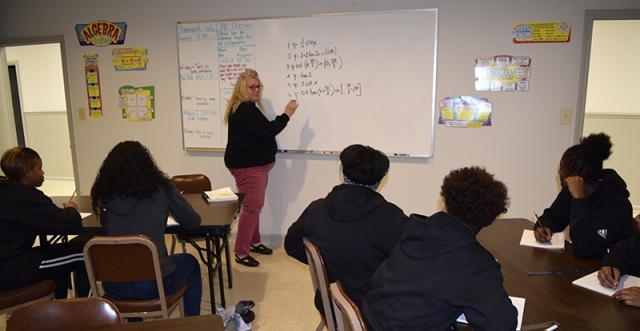 Each student meets regularly with their academic advisor to ensure proper coursework is being completed. 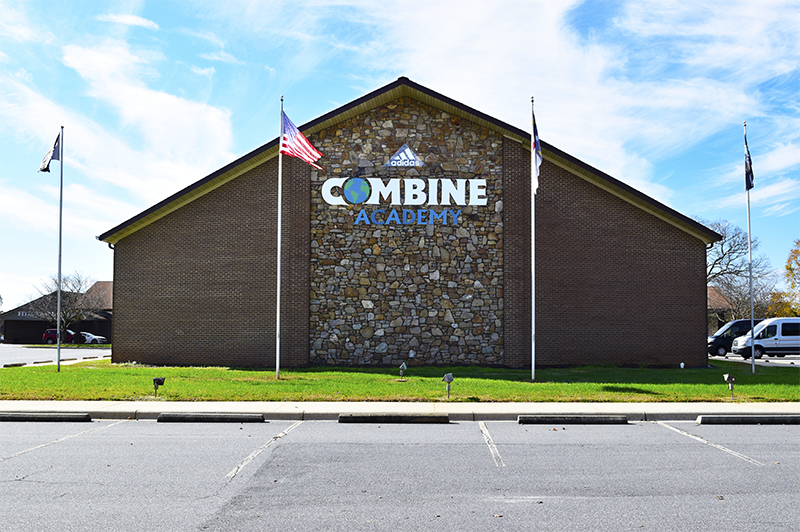 Combine Academy boasts a NAPS (National Association of Private Schools) Accredited and NCAA Approved curriculum that is certified by the Non-Public Educational Division of the state of North Carolina. Combine’s curriculum has helped students from 50+ countries and 40+ states expand their knowledge in the subject areas they are studying, while gaining the necessary preparation to feel proficient at the college level of education. Combine Academy’s collegiately and professionally experienced staff use their connections as former College Coaches to market Combine Academy players to different colleges of all levels throughout the United States. 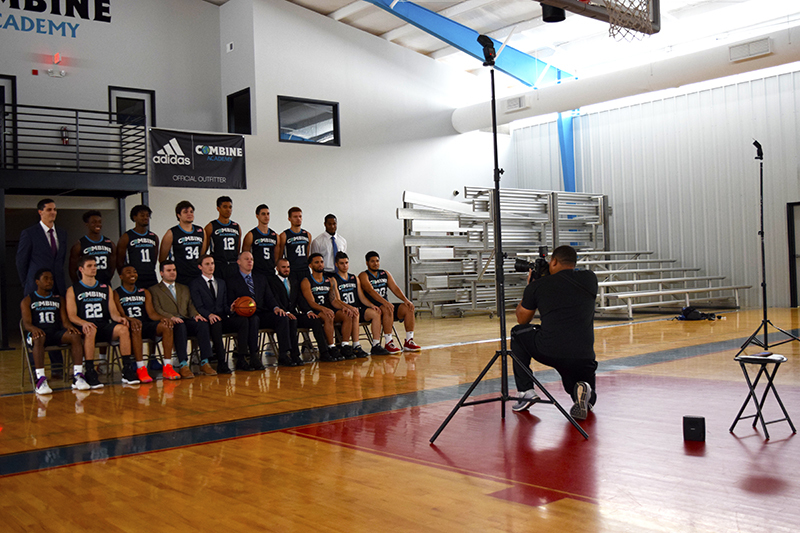  Members of the Combine Academy staff have endless numbers of college coaching contacts and connections which have enabled them to have success with propelling players to the collegiate level. 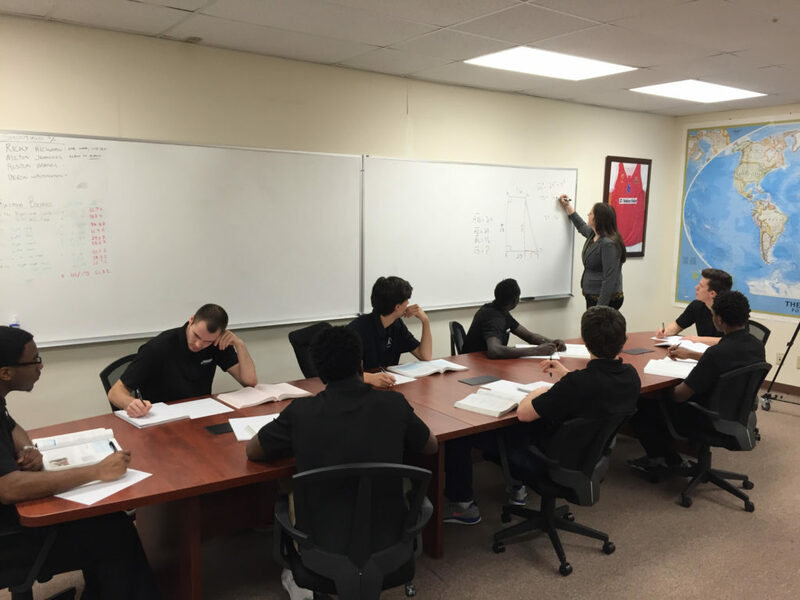 Combine Academy Staff works thoroughly to develop a plan for potential college student-athletes academic success. Combine Academy students have the option of beginning their education sooner by enrolling in local Junior College Courses or Online Community College Courses. The tuition expenses involved with enrolling in these courses would be solely the responsibility of the student-athlete. 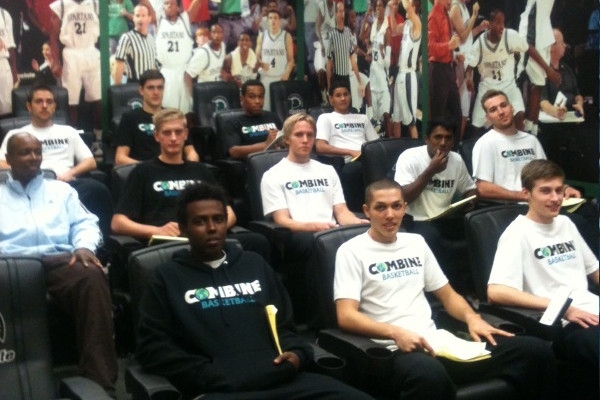 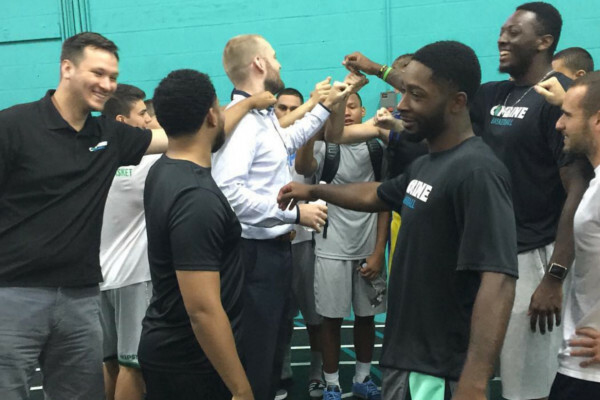 Combine Academy Staff works to set up college visitation for players that have interest in specific Universities. 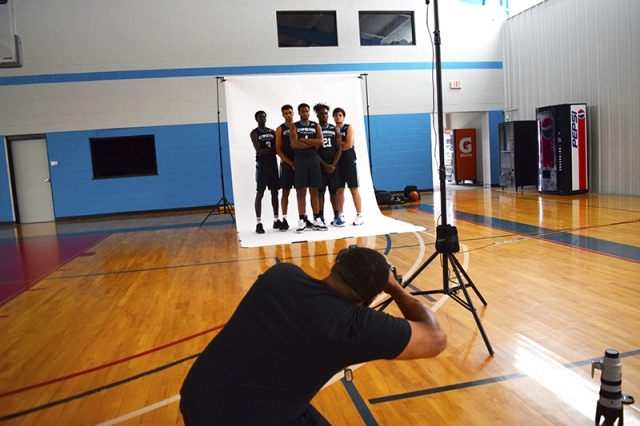 Combine Academy Staff helps guide players through scheduling and transportation aspects of invited visits, official or unofficial, in order to help market and promote its players. COMBINE ACADEMY students are each evaluated and enrolled in SAT/ACT/TOEFL Test Preparation Courses in order to help them elevate their test scores. SAT/ACT/TOEFL testing is a major factor in the recruitment process of student-athletes. 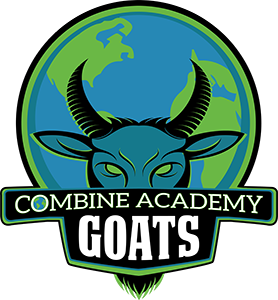 Combine Academy Staff work diligently with our student-athletes GPA’s and test scores in order for them to appeal more to colleges. 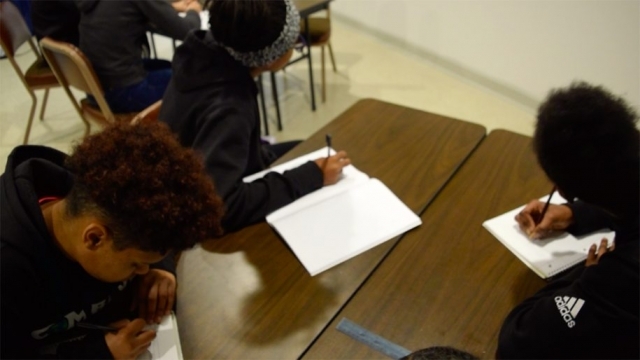 A three hour study session time slot will be set aside daily for student-athletes to focus on their academics and test preparation. Combine’s mandatory SAT/ACT/TOEFL Test Preparation Courses are taught by experienced tutors. 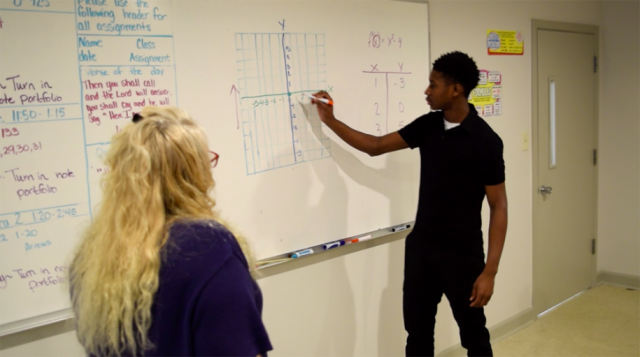 Combine’s uniquely designed test prep has been proven to raise the SAT/ACT/TOEFL test scores of our students, which provides a significant advantage in the college recruiting process. We believe learning is interactive. 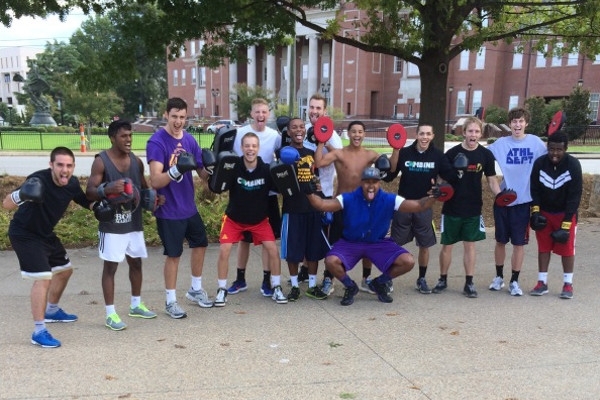 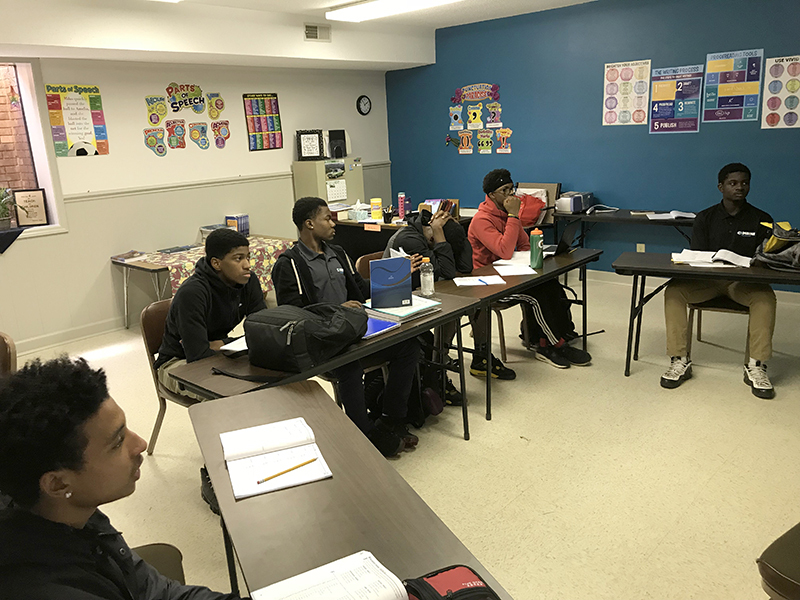 Taking into account hectic academic/athletic/extracurricular schedules, we are able to maintain flexibility, while still working closely with students to prepare them for the college classroom in every facet. Students are expected to be actively engaged in the learning process, often working alongside teachers to customize lessons to suit a particular area of interest or concern. 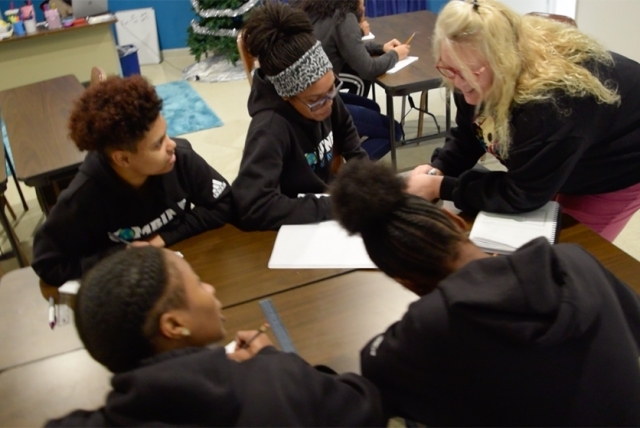 Our classrooms are designed to foster discussion and small group work that allows space for each student to discover their own voice and stay engaged with the learning experience. 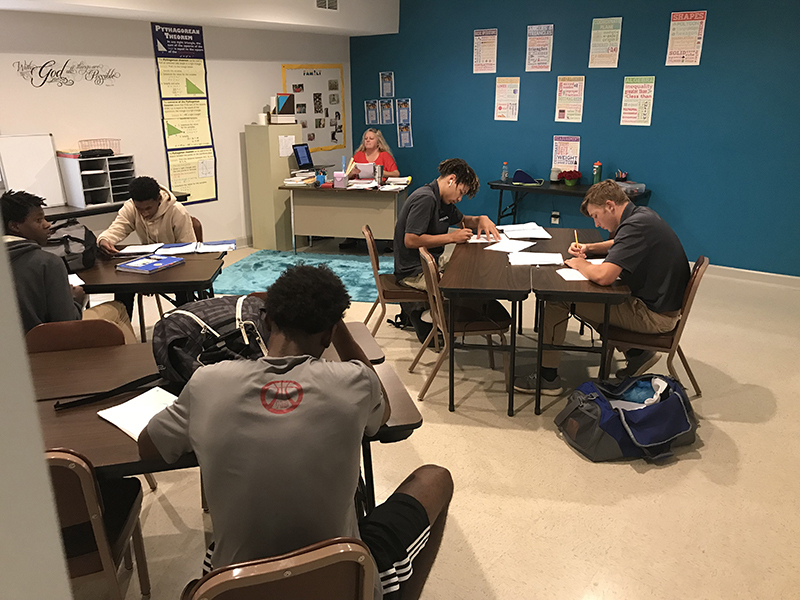 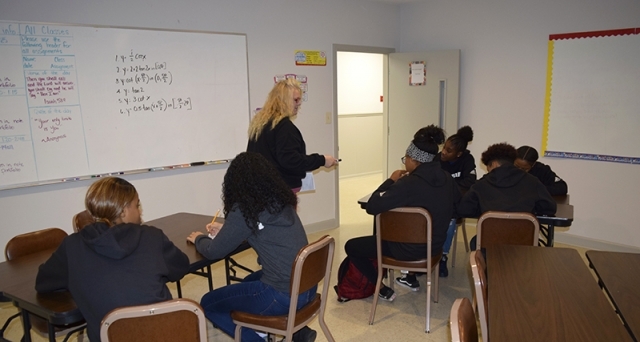 Combine Academy athletes participate in mandatory reading, writing, and mathematics courses which help to immensely advance their vocabulary, alertness, processing, and test taking ability. 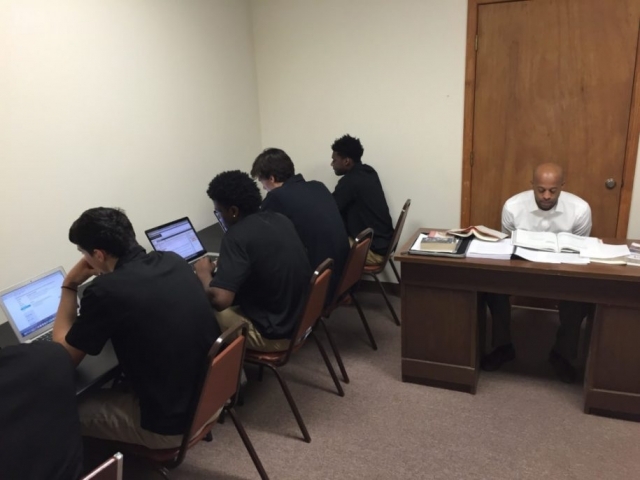 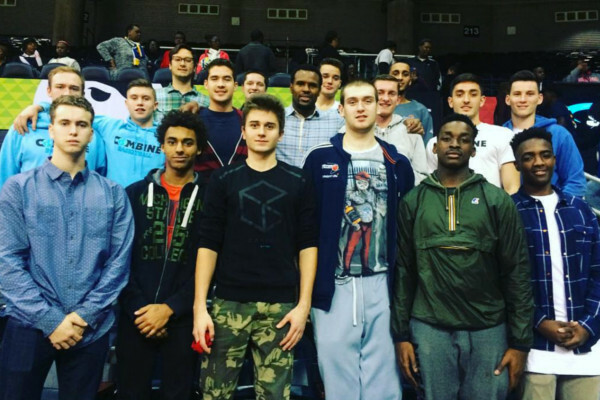 Combine Academy tutors use their vast background and academic experience to help advance and prepare every student-athlete for the College Level of Academics. 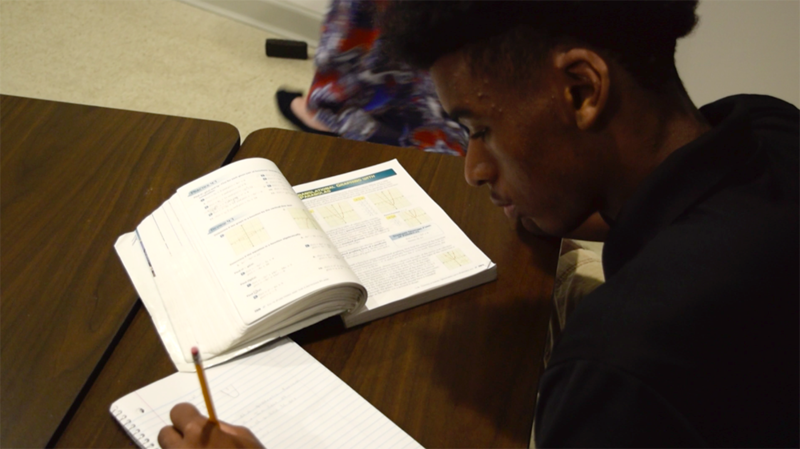 We believe in the proven studies that show students performing better in the classroom when they have small breaks from the standard educational setting. Combine Academy has taken notice of the studies that show students performing drastically better when they give their cognitive function short breaks throughout the academic day.